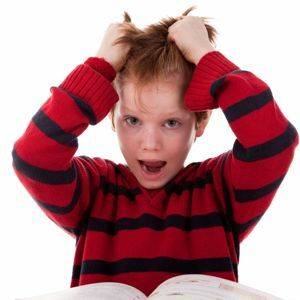 ADHD, sometimes called ADD or attention deficit hyperactivity disorder, affects lots of children, whether they've been formally diagnosed or simply exhibit hyperactive, inattentive, or impulsive behavior. 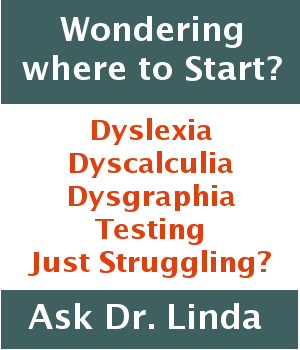 Read about non-drug alternative methods of helping ADHD kids. Often it’s ADHD but it could be something else. Sometimes it’s hard to figure out just what’s going on with your child. To make matters worse, many of the symptoms associated with one issue are the same for another issue. Many of the symptoms children who have ADHD exhibit are similar to the symptoms exhibited by children who have an Auditory Processing Disorder, an anxiety disorder or a combination.